As parents, business leaders and soul seekers we feel called to a purpose and therefore we must learn to recognize the importance of standing in full integrity in all that we do. Curiosity is a conduit for moving forward, but ultimate results involves learning to make choices for how we show up, honor ourselves and create stories that validate the essence of our most authentic selves. In other words, our ability to achieve our highest potential means choosing to have an unfiltered connection to our minds and higher level of consciousness. Being able to experience a deeper bond of mindfulness is now being explored by both genders, however, the way the experience is translated takes on different properties depending on the identifiable gender. Both men AND women desire a deeper level of intuition and therefore can benefit from spiritual enlightenment. Beginning with the simple choice and decision to commit to a sacred space of intimacy through reflective prayer or meditation can often lead to a more conscious path. Get Humble Enough… to Listen. In previous decades male and female roles were very defined, with women in the kitchen and dealing with childcare, and men working and not expressing their feelings. These roles have now changed. For men to become great leaders, as well as husbands and fathers they need to develop the capacity to LISTEN. Dr. John Gray returns to This Little Parent Stayed Home today with some new insight on why women want a conscious man. Conscious Men: A Practical Guide to Develop 12 Qualities of the New Masculinity is a revolutionary new book by Dr. John Gray, the #1 New York Times Bestselling author of MEN ARE FROM MARS WOMEN ARE FROM VENUS that sold over 50 million copies worldwide. This book explores how men can unshackle themselves from the conditioning of survival-focused consciousness of their forebearers, and live more consciously to their fullest potential. Conscious Men gives women insight of how they can recognize a good and trustworthy man, as well as how to support and bring the BEST out of her man. This book guides men and the women who love them to apply their expanded consciousness and discover a new sense of purpose, new choices, new ways of respecting women and new ways to love and be loved. Welcome back, Dr. John Gray! 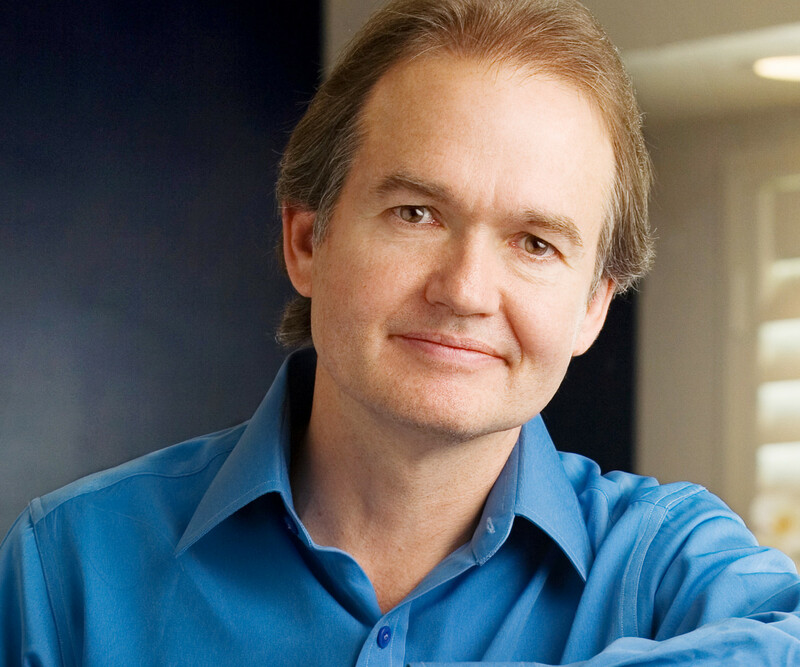 Dr. John Gray is the Bestselling relationship author of ALL time and the author of 16 books, including the #1 New York Times Bestselling book of the last decade, MEN ARE FROM MARS WOMEN ARE FROM VENUS that sold over 50 million copies worldwide. His latest most ground breaking book yet is Conscious Men: A Practical Guide to Develop 12 Qualities of the New Masculinity. Gray’s unique focus is assisting men and women in understanding, respecting and appreciating their differences. Gray has appeared on numerous national television and radio shows including The Oprah Show, Good Morning America, The Today Show, The CBS Early Show, The View and more. He lives with his wife of 30 years, in Northern California. They have three grown daughters and four grandchildren. Oprah-approved and nationally recognized author Hogan Hilling would like to leave a better parenting legacy for the kids. Hilling invites ALL dads to participate in a coffee table book project titled “DADLY Dad: The Man Next Door.” Hilling is looking for 175 fathers to include in the book – each will be introduced with a photo and answers to short questions: What do I do well as a dad? What have I learned from another dad? What have I learned from my child? Who is a dad you admire? Etc. The book is part of Hilling’s Dads Behaving DADLY Book Series. The book series’ mission is to show that fatherhood is alive and well! Hilling is also the founder of the DADLY Rally, whose mission is to unify and strengthen the parenting community. If you are interested in participating and/or believe you can recommend a dad who fits this criteria, please contact Hogan or email him directly at hogan@dadlyrally.com.